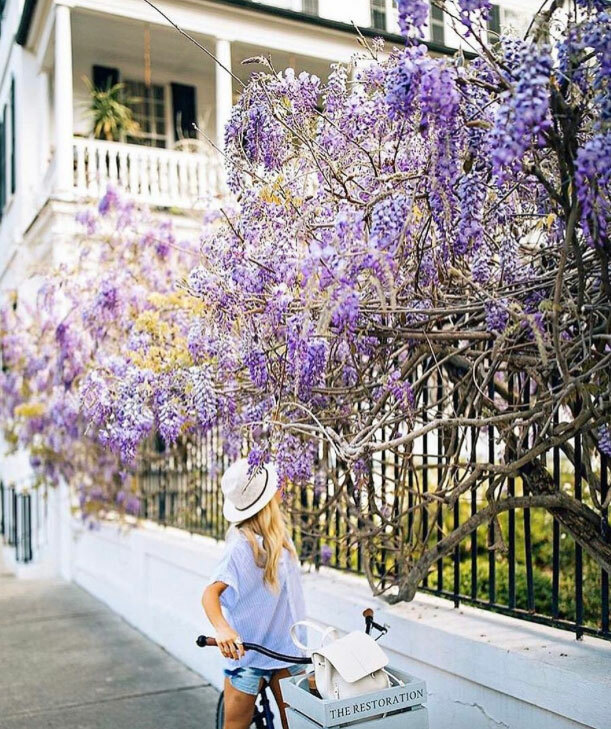 Historic buildings, Southern charm, friendly people, great food, beautiful beaches—there are a myriad of reasons why Charleston has not only become a favorite to visit amongst tourists, but also a popular wedding and bachelorette party destination. Walk around, and you’ll fall in love with the colorful buildings and spectacular sights. Alexandra Macon, a Charleston native and co-founder of wedding website Over the Moon, brags about the beautiful architecture downtown, which can all easily be taken in on foot. But one of Macon’s ultimate tips is to keep your ears open for the bells on Sunday—“Charleston’s nickname is the Holy City because of its early encouragement of religious freedom and its many churches. The music the bells create when they all chime is pretty breathtaking.” Ready to book your flight? Here, a guide on where to stay, eat, drink, and shop for the perfect Charleston trip. A chic, suite-only boutique hotel that underwent a $27 million renovation and reopened last year, The Restoration is the most all-encompassing property in the city. Weave your way through the five connected buildings, and you’ll find beautiful details at every turn thanks to the hotel’s creative director, Cory Brian Ingram. From indigo-hued velvet armchairs to saddles hanging on exposed brick walls, the hotel draws inspiration from Charleston’s history. And the amenities are not just your typical spa and pool (although they have that, too). In addition to a rooftop restaurant with spectacular views, the library filled with Assouline books offers cookies and Port wine in the evenings as a nice little nightcap; bicycle rentals are complimentary, giving you the perfect means to explore the city; The Rise Coffee Bar, adjacent to the hotel’s entrance, prepares breakfast baskets delivered to your room every morning (inclusive in the rate); and The Port Mercantile store carries a little bit of everything, including a selection of wine, a variety of accessories, and the basic essentials, should you forget your toothpaste and are in need of a tube of Marvis. Yet somehow it doesn’t stop there. The Restoration team also puts together monthly events, including rooftop yoga, cocktail classes, and performances by local musicians. Lastly, if you want to cruise around Charleston in style, there’s also the opportunity to rent a vintage classic through the hotel—you’ll definitely want to take the 1966 Mustang or 1970 Mercedes convertible out for a spin. The second you book your trip, call Fig for a reservation if you want a table at one of the best restaurants in Charleston. 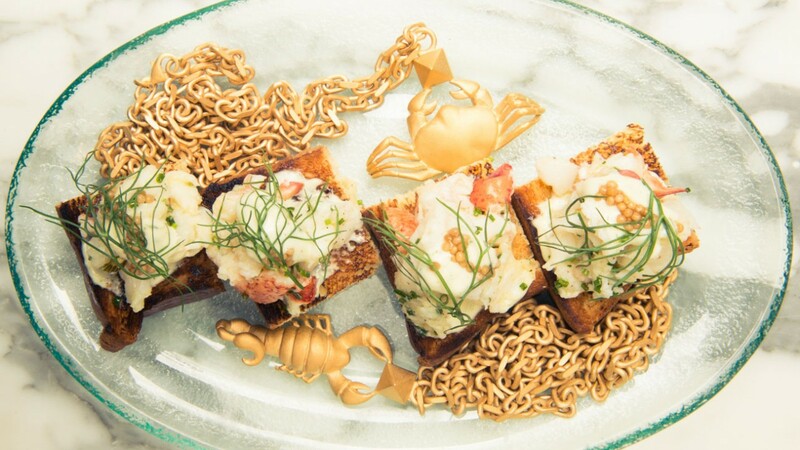 Here, enjoy flavor-packed, Low Country-inspired dishes by Mike Lata and Jason Stanhope, two James Beard Award–winning chefs. Start off with homemade cottage cheese and burnt eggplant or the ricotta gnocchi and lamb Bolognese, and make sure to save room for their butterscotch pot de crème. 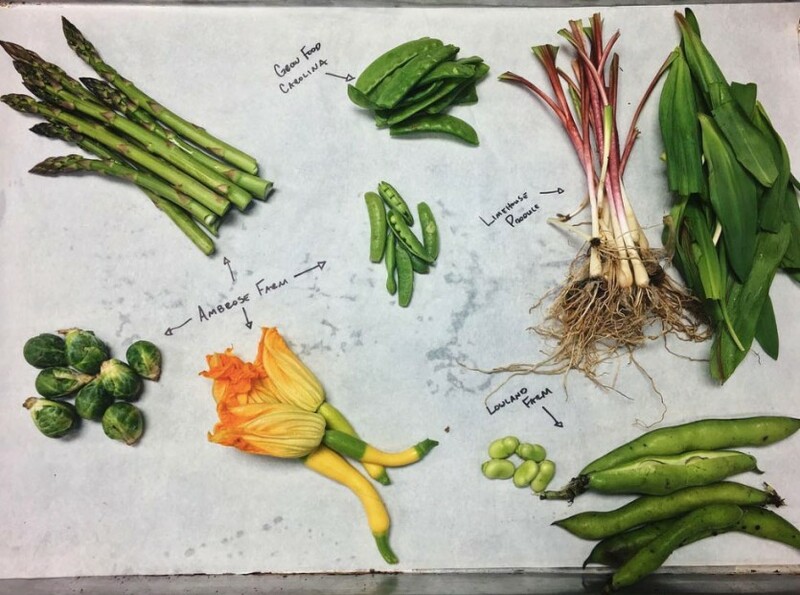 Helmed by Sean Brock, also a James Beard Award–winning chef, Husk delivers upscale Southern food in a renovated Victorian-era home. The menu changes twice daily (which should really give you a sense of just how fresh the ingredients they use are), but if there’s one thing you have to get, it’s the buttery skillet corn bread prepped with a smoky bacon crumble. Open since 1996, you can count on Hominy Grill for quintessential Southern comfort food, and it’s an absolute must for brunch. Nab one of the umbrella-covered tables outside, and order the Charleston Nasty Biscuit, made up of fried chicken breast, cheddar cheese, and scrumptious sausage gravy—indulgent, yes, but worth every darn calorie. You can’t visit a port city without having seafood, and this spot has you covered. Two contrasting dining rooms—one darker and much more intimate, while the other is flooded with natural sunlight from the large windows—allow you to pick your desired ambience while you dine on fry baskets, clam chowder, and raw oysters ($1 happy hour deals run from 4:00 to 7:00 PM). Just a couple doors down from the Darling, Jeni’s is the kind of ice cream joint that has something for everyone. Flavors like Gooey Butter Cake, Sweet Cream Biscuits & Peach Jam, and Riesling Poached Pear Sorbet will have you coming back time and time again. Plus, the chevron-patterned walls make for a great Instagram backdrop. Exposed brick and support beams, industrial chandeliers, and comfortable leather sofas, the rustic Cocktail Club is like a modern warehouse speakeasy. The dapper men behind the bar are just as scintillating as the cocktails they make. 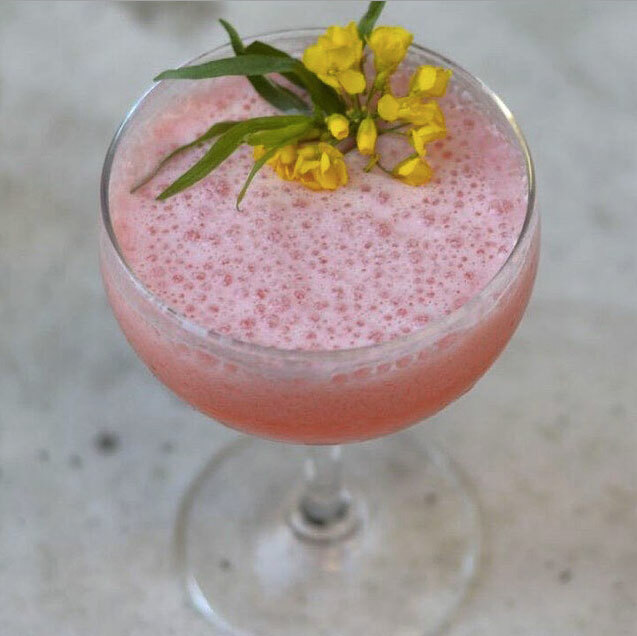 With a farm-to-shaker mentality, herbs used in drinks are plucked from their rooftop terrace or from bar manager Ryan Welliver’s garden, and homemade infusions are plentiful. Their signature drink? The Double Standard, where the house-infused Serrano gin is truly the star—you not only taste the pepper, but it also gives you a nice little kick in the back of your throat with every sip. Any spot that offers a seasonal drink menu and bartender’s choice is always a good idea. Modeled after pre-prohibition era, The Gin Joint does indeed serve more than gin (the name is actually influenced by Casablanca instead of being specific to the spirit), but you won’t find vodka anywhere, which didn’t proliferate in the United States until the constitutional ban was lifted. Choose a couple of adjectives, and the barkeep will whip you up something special, but you also can’t go wrong with any of their listed craft cocktails. If you’ve got a hankering for wine and some exceptional cheese or are in need of a chill night with friends, you should be making a beeline for Goat. Sheep. Cow. North. For the ultimate summer outing, order a glass of rosé, a board of charcuterie and fromage, and grab a seat on their outdoor patio—sounds like bliss, doesn’t it? Although Edmund’s Oast has some pretty good cocktails (they even use hibiscus thyme sweet-tea ice cubes in one of their drinks) and delectable fare, what they’re really known for are their house-brewed beers. Give the peanut better and jelly a try (yes, really), or go for a hardy ale that has been aged in a 30-year-old cognac barrel. 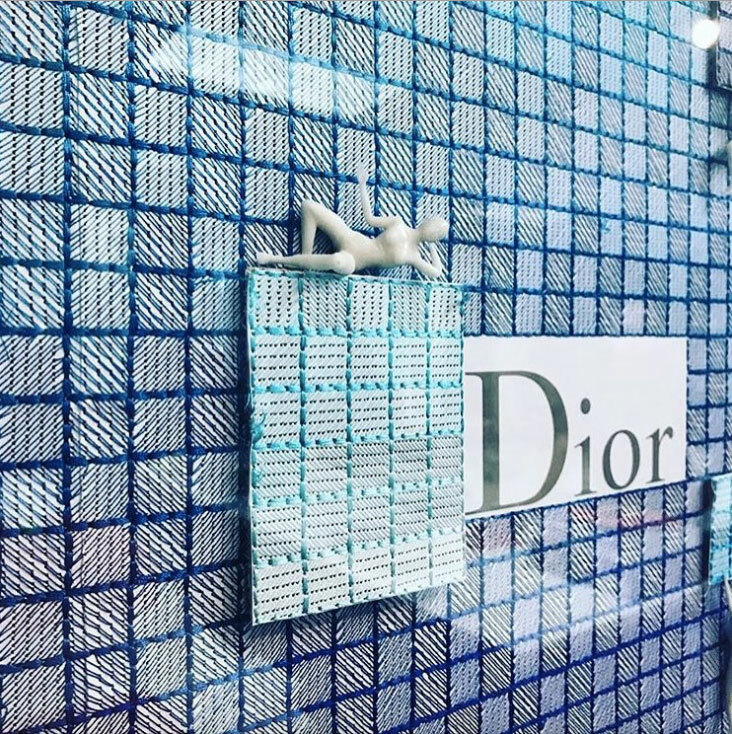 Arguably the best designer boutique in town, the bright white store is filled with an array of patterned and colorful garments from the likes of Proenza Schouler, Isabel Marant, and Stella McCartney. James, an extension of Hampden, focuses on accessories, where you can find a selection of Karen Walker sunglasses, J.W.Anderson bags, Marni shoes, and more. After losing his workshop to Hurricane Matthew, founder Erik Holmberg opened his first retail store at 208 Coming Street this past March. All of his bags and small accessories are made right there in his shop, either at the three sewing machines stationed by the entrance, or hand-stitched when it comes to the leather goods. Grab a tote off one of the racks, but when Holmberg’s schedule permits, he’s also happy to take custom orders should you want to make your own colorway combination. While Croghan’s has an impressive antique silver collection, the best finds are most certainly their expansive selection of vintage and estate jewelry. From 10-carat emerald rings to the perfect pair of diamond earrings, this might be a nice shop to bring your significant other to and drop a little hint. While Indigo & Cotton does carry some womenswear, what you really come here for is a well-curated selection of menswear. Here you’ll find a perfectly fitted Gitman Brothers Vintage button-down and a cotton skinny tie by The Hill-Side to complete the look. A little more avant-garde than what you’d expect of Charleston, Worthwhile carries brands such as Rick Owens, Eckhaus Latta, and Phoebe English. A fairly neutral palette dominates the floor, although pops of color come in the form of Bensimon canvas sneakers and Mykita sunglasses.